Finding the right wedding venue is an important part of planning your wedding. 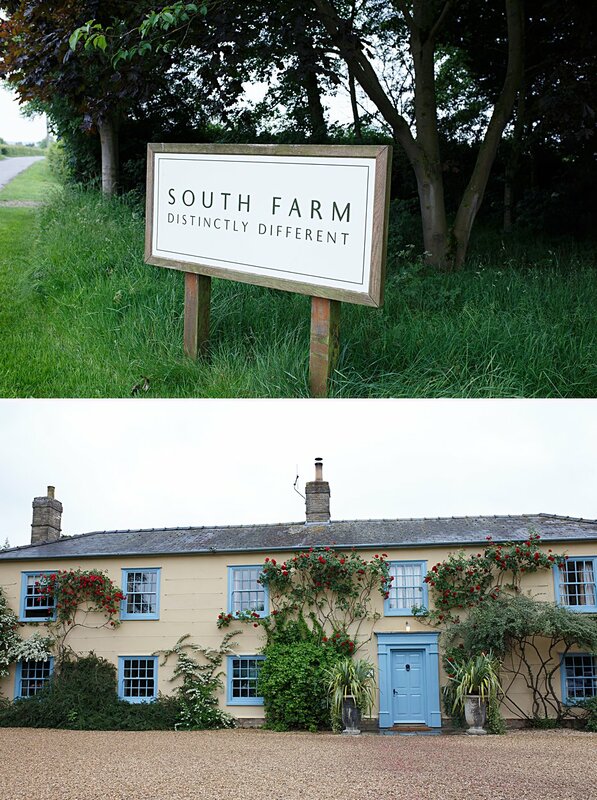 If you are looking for somewhere different and memorable, then you and your guests will love South Farm! 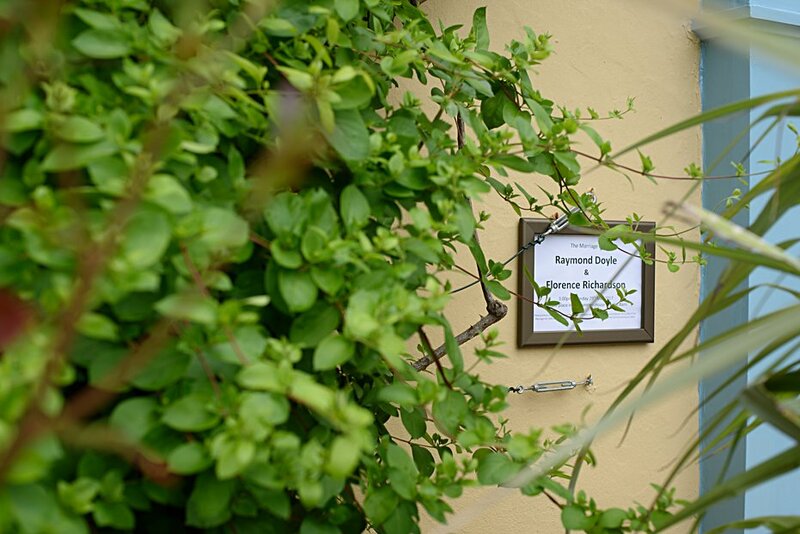 Think country house set on a farm, with great food and the most beautiful well stocked garden. It has a quaint row of gypsy caravans in the grounds, that you can stay in too, the setting is idyllic! Floss got in touch after finding my blog, she’d seen photos of mine from another wedding here and knew it was the place for her. I was delighted that she booked me too! South Farm have won lots of awards and I’d just finalised in the Four Counties Wedding Awards alongside them, so I was very happy that that Floss and Ray wanted me to capture their day here. The day threatened showers off and on, and there was rain. Floss really had her heart set on the outdoor ceremony she had dreamed of. She stuck with her gut and hoped it didn’t completely chuck it down. It didn’t!! You’ll see a few umbrellas, but we were actually really lucky with the weather. The day was just beautiful, all the things that matter, family, friends, the joining of two people who feel so right for each other. The flowers, wow can I just mention those? Absolutely incredible, so many blooms, everywhere, a gorgeous centre piece in the ceremony gazebo which was moved into the reception barn afterwards. Floss carried a pink tulip bouquet which held shape and looked exquisite all day, the abundant table decorations were a real knockout and many commented on their beauty. All the flowers were made with care and love by talented local Dutch floral artist, Alice from All in one Season. Floss and Ray had special permission for little Woody their dog to briefly visit too. What a cutie! Take a look at what was the most amazing day. It finished off with the bride belting out some amazing songs on the dance floor. I’m not sure Ive ever seen so many people singing along and dancing the night away in such a fashion! It was incredible. Thanks to Alice the camera who helped me on the day. Please just get in touch get in touch, I’d love to hear about your day! What a lovely setting for the ceremony. Great work Sharon, I love your crisp style. Lovely set and love this colourful venue. Looks like a really fun wedding, captured perfectly. Beautiful clean edit Sharon! Well done!